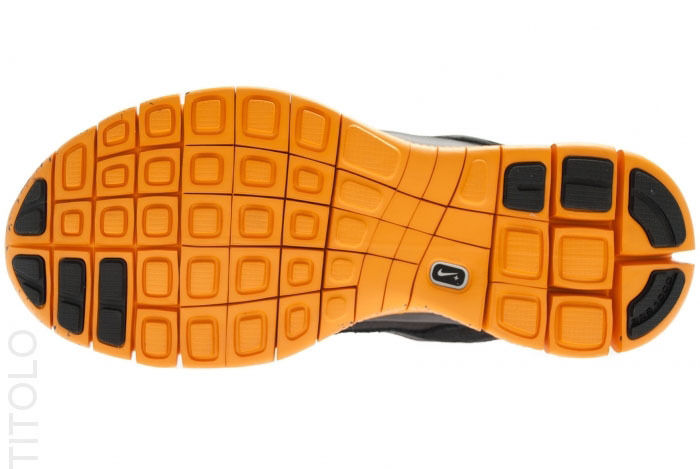 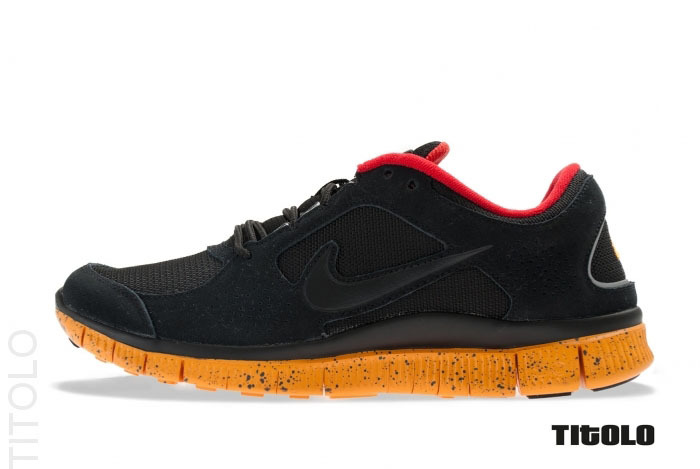 Stocked at Nike Sportswear retailers this month is an all-new colorway of the Nike+ equipped Free Run 3.0. 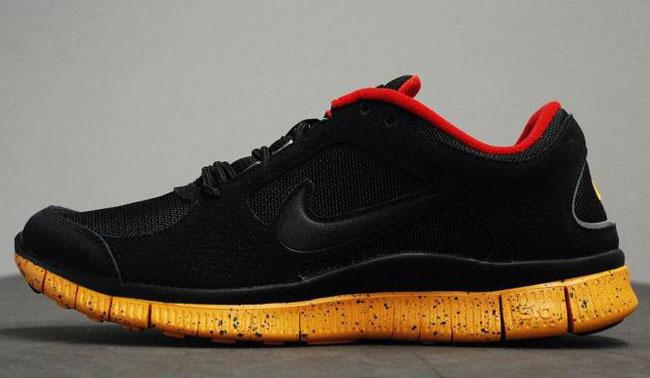 Stocked at Nike Sportswear retailers this month is an all-new colorway of the Nike+ equipped Free Run 3.0. 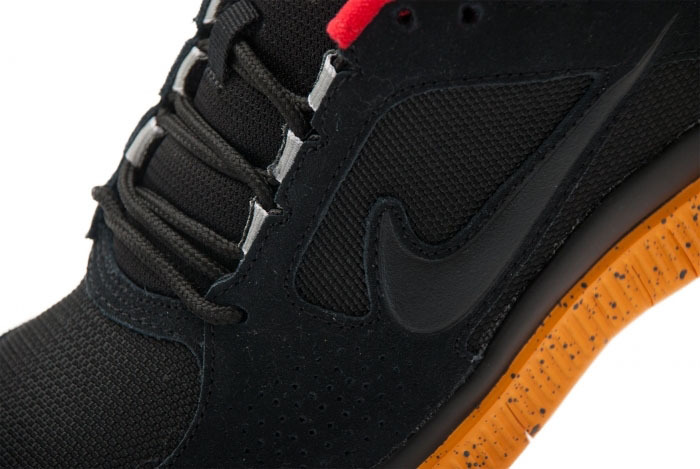 This pair features a seamlessly-bonded black synthetic upper, red lined interior and speckled gold Free sole. 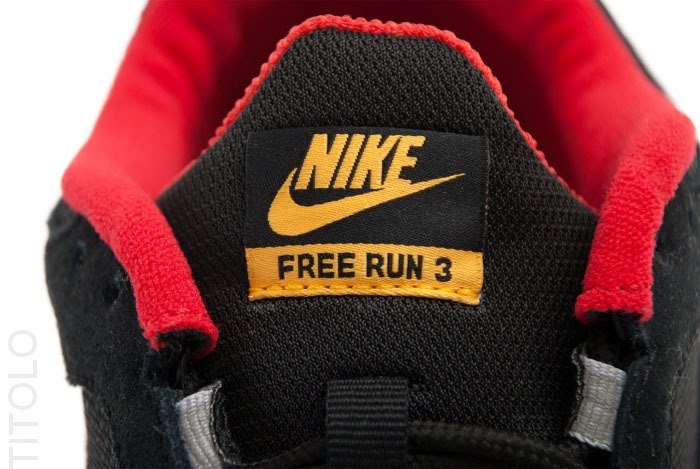 The Free Run+ 3.0 is available in Black/Canyon Gold now at Titolo.